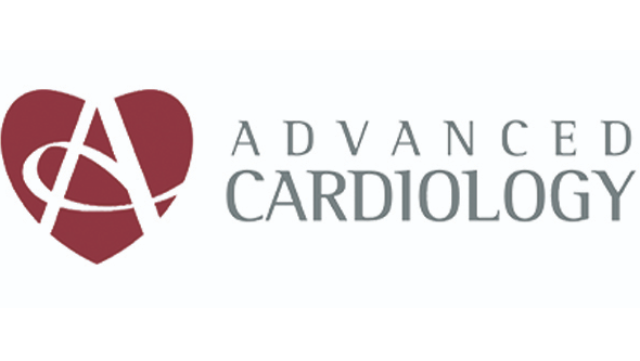 Advanced Cardiology Consultants and Diagnostics (ACCD) is a one-of-a-kind clinic in western Canada offering complete cardiopulmonary investigations. Our dynamic team of healthcare professionals will assist you in managing and testing your patients quickly and thoroughly. Our state of the art nuclear medicine allows you to diagnose faster for improved patient outcomes and relationships with community partners. Participate in a first of a kind community based heart failure clinic. Opportunity also to interpret cardiac diagnostics such as Echocardiograms, Cardiac Exercise Stress Testing, MPI, Carotid Ultrasounds, Holters, 24 Hour BPs, etc. We are seeking a Cardiologist to start in our Calgary clinic immediately. Average annual compensation is $500,000 - 50,000. This is a fee for service, high volume practice. The successful candidate must be a Canadian Resident, eligible to practice in Alberta as a Cardiologist and registered with CPSA. Fellow of the Royal College of Physicians and Surgeons of Canada and/or ABIM certified.